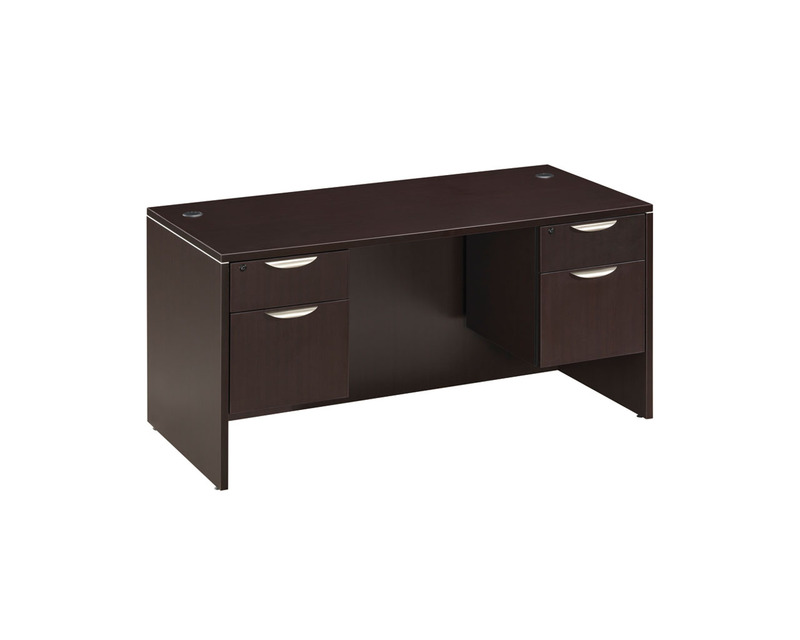 Office desks for the office or home. 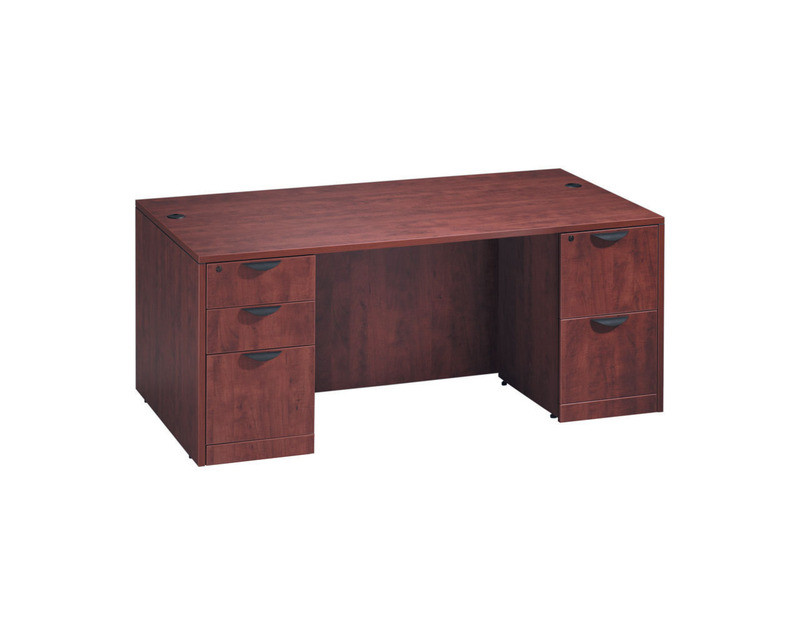 Classic Computer Office Desks come in a variety of sizes with your choice of either two 3/4 pedestals or a full box/box/file and a file/file pedestal. 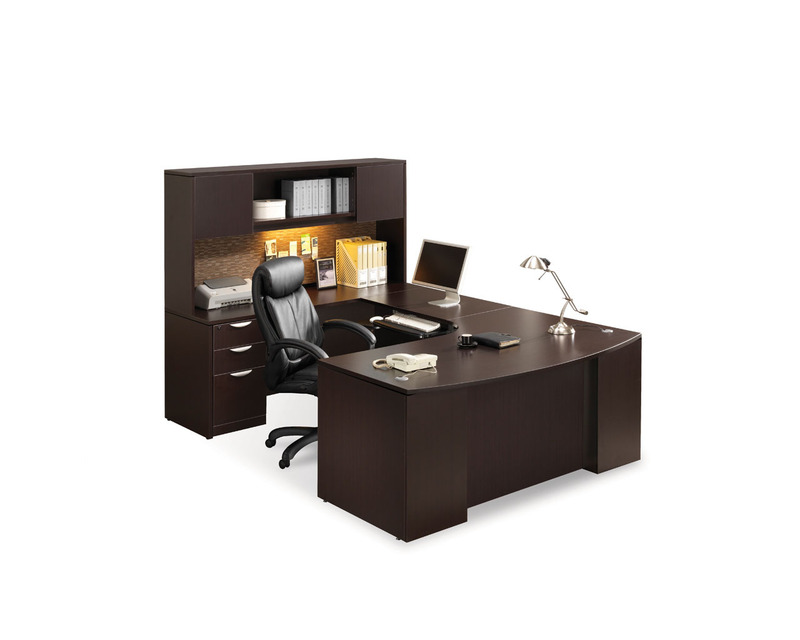 A perfect choice for the student or home office. 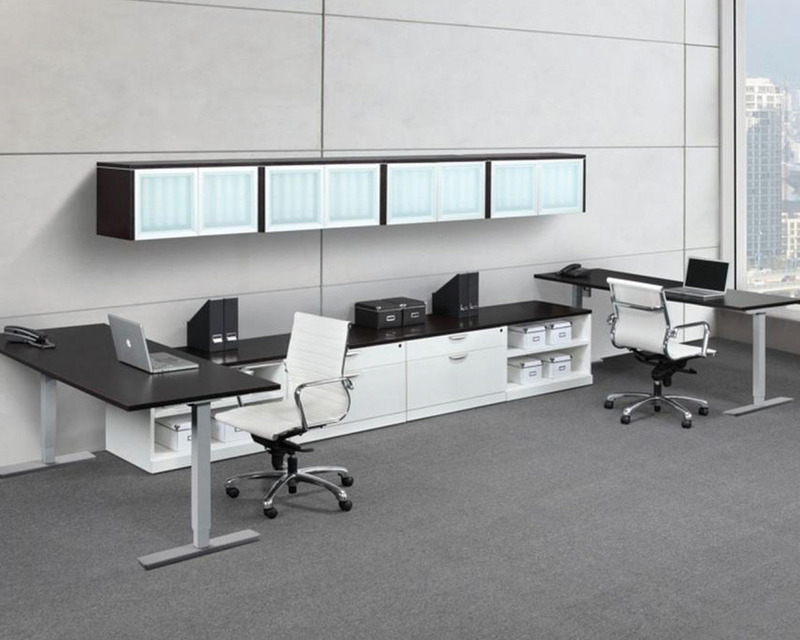 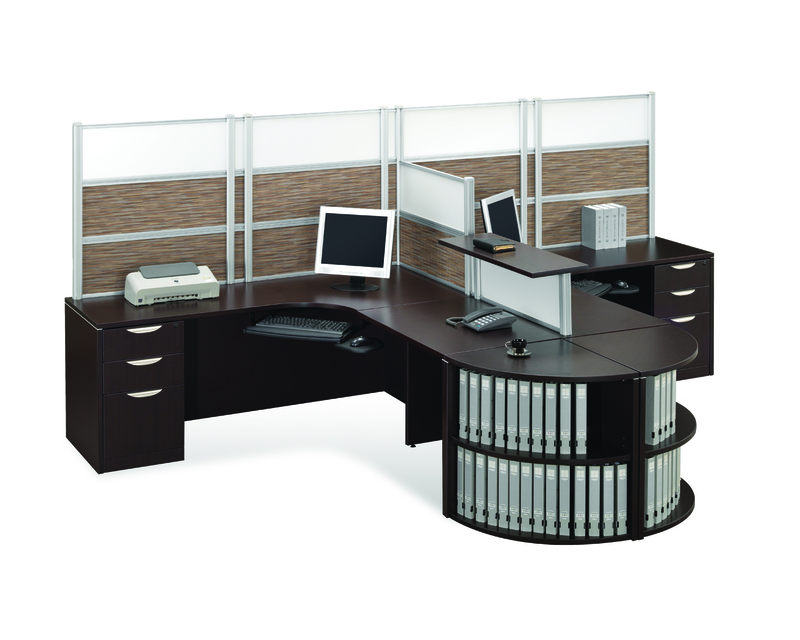 Design the desk that suits your needs! 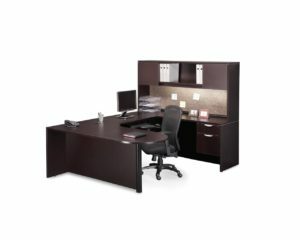 Rich, high-density laminates with the added feature of full 3 mm PVC DuraEdge detailing on all exposed edges.Finished with full ‘privacy-modesty’ panels.